With Easter just a few days away, it seems like a good time to suggest some recipes for a meal—whether you are planning Easter dinner or brunch. 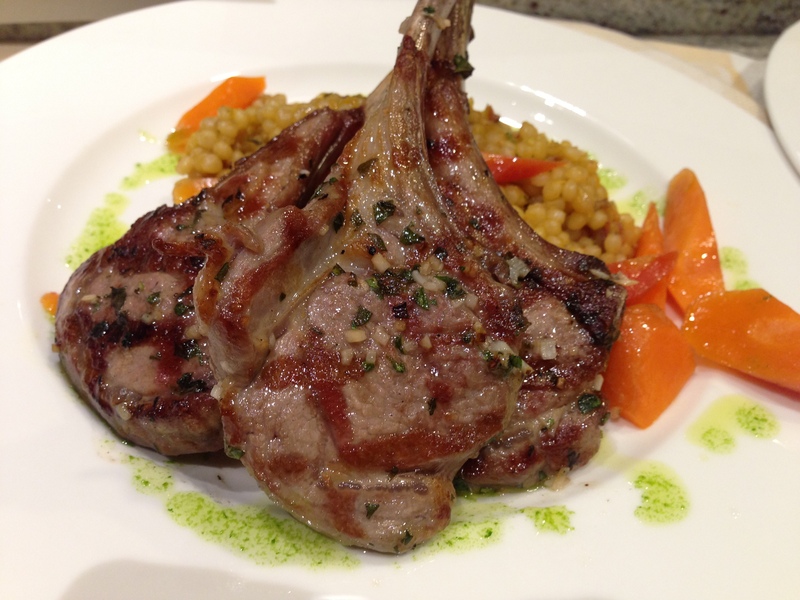 If you’re planning dinner—and your family or guests are omnivores—I’d recommend the meal shown above: lamb chops, Israeli couscous, and roasted carrots. I used parsley oil as a nice plate garnish. 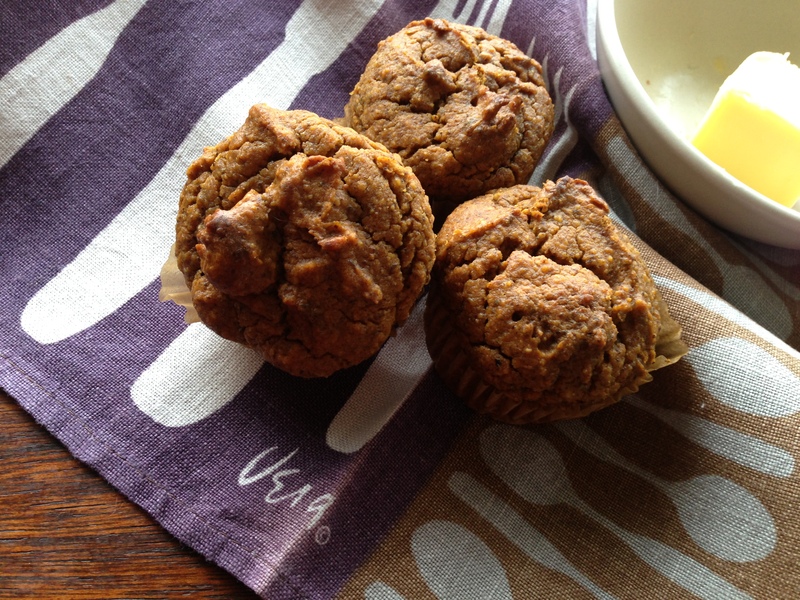 If brunch is your Easter tradition, why not try a strata, buttermilk scones, or gluten-free pumpkin muffins. And no matter what meal you are serving, this is a great time for some homemade marshmallow peeps! 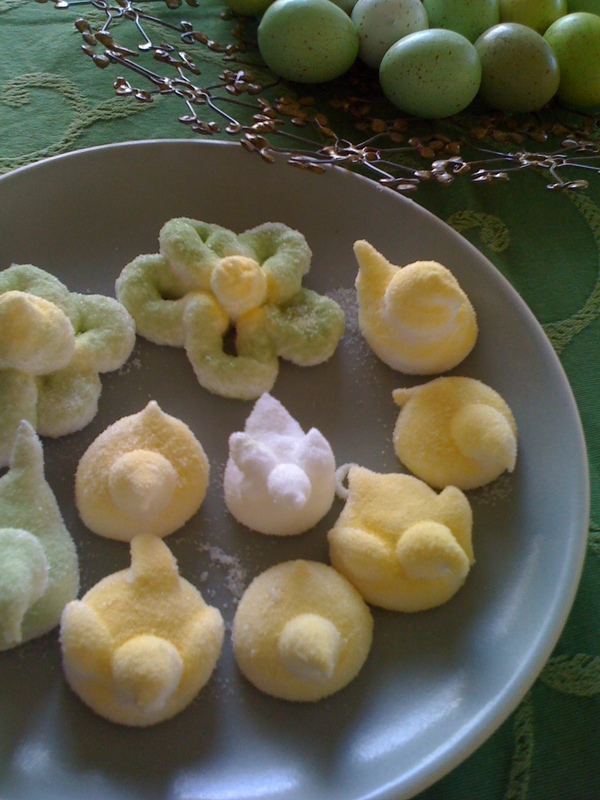 Here’s a link to the recipe and instructions on how to make chicks, bunnies, or flowers. This entry was posted in Cooking advice. Bookmark the permalink.